The world’s third largest personal computer manufacturer Dell Inc, is negotiating to buy data storage company EMC Corp. This can be one of the major technology deals ever. Dell is also talking to banks to finance an all-cash offer for the Hopkinton, Massachusetts-based company. The terms of the negotiations were not known. EMC has a market capitalization of about $50 billion. A good deal could further make Dell’s presence stronger among corporate clients at a time when Michael Dell has been trying to alter the company he founded in 1984 into a whole provider of enterprise computing services such as Hewlett-Packard and IBM. Dell spokesperson David Flink and EMC spokesperson Dave Farmer refused to give any details about the deal. The news of the deal comes two years after Dell was made private for $24.9 billion by founder Michael Dell and private equity firm Silver Lake, ending Dell’s decades-long run as one of the world’s biggest publicly traded PC manufacturers. If the deal finalizes, it will top Avago Technologies Ltd’s $37 billion offer for Broadcom Corp. EMC has been under pressure from activist investor and shareholder Elliott Management Corp, which wants the company to spin off its majority-owned VMware Inc unit. According to Reuters Elliott Management plans to give EMC most of October to answer to its demands after a standstill agreement expired. Even though EMC has made clear it will not entertain a major split, Elliott hopes the additional time will give the company more space to craft a response that will be helpful to avoid a bruising activist campaign. Re/code reported in August that EMC was planning a deal under which it would be attained by VMware, which has a market capitalization of about $35 billion. In September 2014, the Wall Street Journal reported that EMC was exploring options and had held talks with Dell and HP. 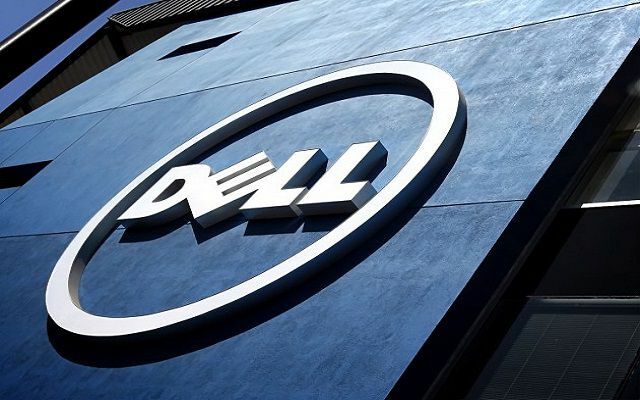 According to research firm International Data Corp, Dell ranked third in international PC shipments in the second quarter after Lenovo Group Ltd and HP.